Not too sure, but it could be. 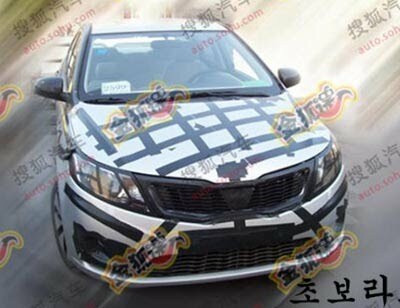 There has been rumors of a 5 door version of the 500, especially for the US market. 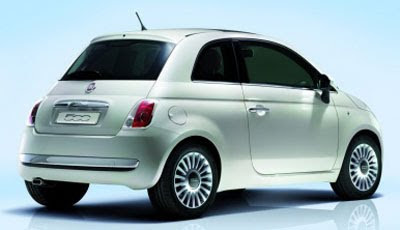 Which, including the convertible, would give Fiat 3 body styles available within the 1st year in the US. These illustrations seem to be pretty realistic. 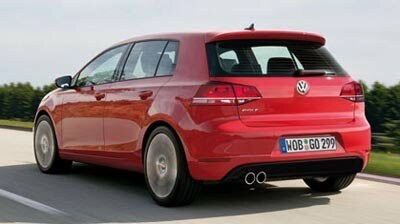 Never expect anything totally new for a new Golf. It always end up being an evolution of the current design, so these make sense. A slightly more modern version of what is on sale now. The car currently sold in the US as the Jetta wagon is actually a wagon version of the Golf. 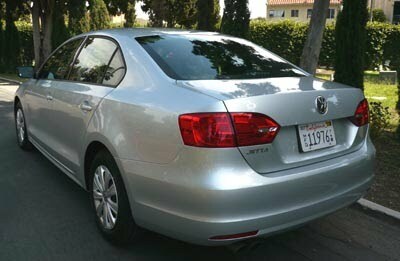 The new 2011 Jetta is a different car based on a different chassis. They don't even have the same interior anymore. 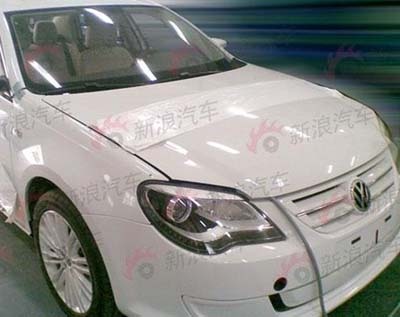 So in time, maybe for the 2013 model year, the new Jetta will be getting a new wagon version. Which could look pretty close to this illustration. This is, so far, just an illustration. 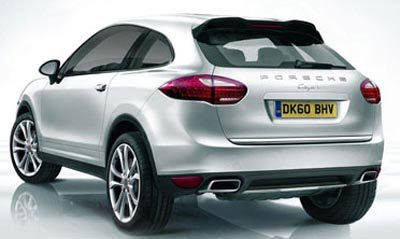 But there will be a smaller Porsche SUV called Cajun coming out within the next 2 years. It is rumored to be a 2 door and powered by a twinturbo 3.0 Liter V6 good for about 350hp. Not sure what size this will be, or how small. 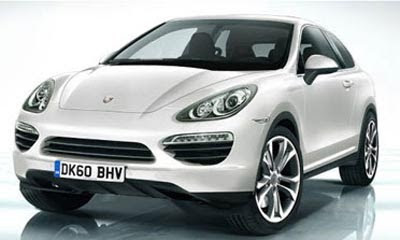 But it could be competing with the new Land rover Evoque, which will also be available with 2 or 4 doors. 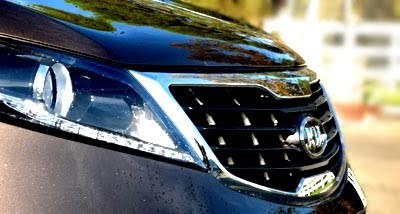 2011 Kia Sportage test drive coming up. Most of you were right. I am driving the new Sportage. 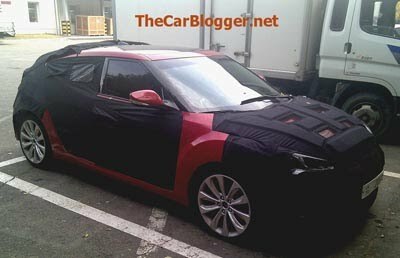 The C30 will be available as a 3 and 5 door when it is redesigned a little bit over a year from now. I've always liked the current design, and I hope the new one looks better than this illustration. Or maybe at least the 3 door. 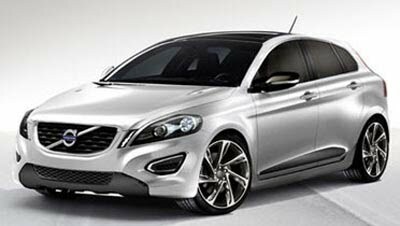 But this will be a good move for Volvo, especially in Europe where it will be able to compete better with the VW Golf. Which will also be redesigned by then. Interesting picture in another color than white. Plus, you can see a glass panel roof. Again, a huge improvement inside. This now looks like a great place to be. The old interior was one of the worst in the industry. Amazing they could change it that much. But outside it is still a nightmare. 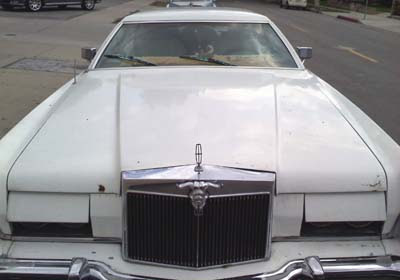 The front end, the whole thing screams cheap and dated. 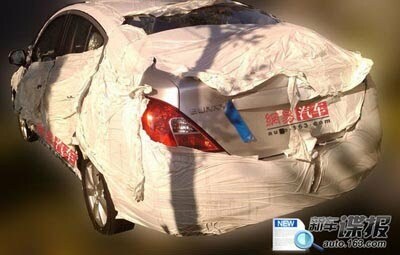 I don't think the new V6 and the great interior will save this car. 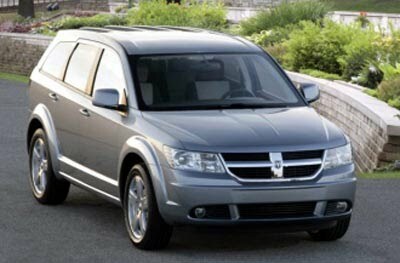 An important model for Chrysler. 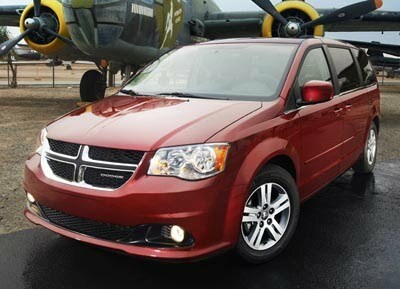 The Dodge Minivan has always been one of their best sellers. 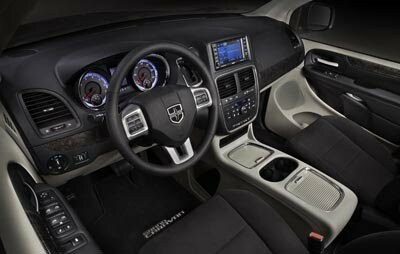 And for 2011, it gets what most other Chrysler/Dodge models are getting: New front, rear, new interior and the new 3.6 Liter V6. 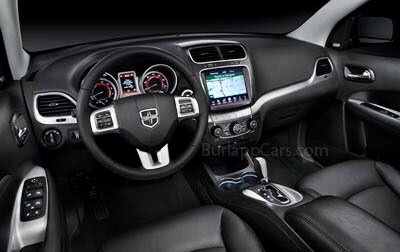 But the interior, like in all these "new" 2011 Chryslers, is a huge improvement. 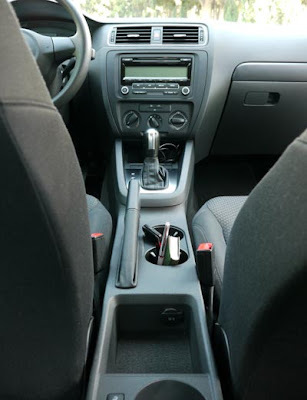 Unfortunately, the shifter is still in the weirdest of places, top right from the steering wheel. 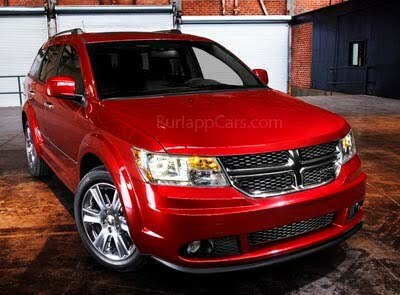 This is more good news from Chrysler. 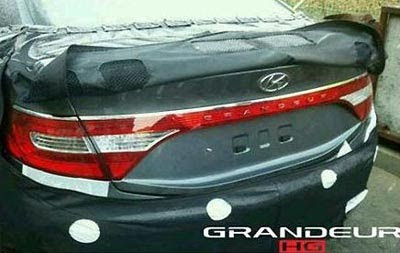 The big FWD Hyundai has been a flop in the US so far. 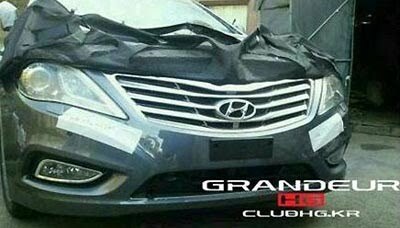 Mostly, I'm sure, because it is .. well.. a Hyundai. 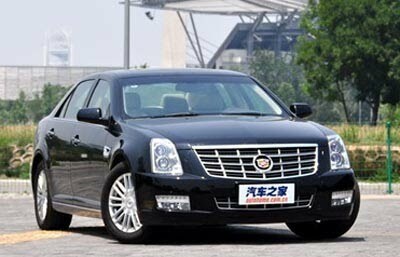 But now, with the Genesis selling pretty well, and the $58 000 Equus coming out, maybe more buyers will be willing to take another look at the redesigned Azera next year. Cadillac SLS to get 2.0 Turbo! Over here, the SLS has been in the news a few days ago by not offering the V8 anymore. 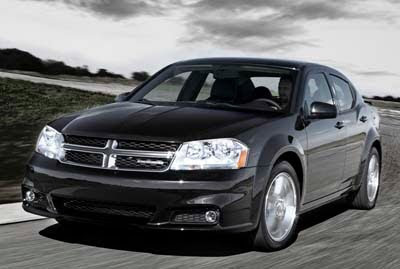 Only the 3.6 Liter V6 is available in the US for 2011. But in China, the SLS sells quite well. It is also assembled locally. 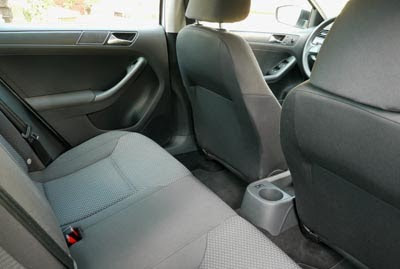 It also received an all new interior a couple of years ago. A much better one than the horrible choice we still have here in the US. And for the new year, a 264hp Version of GM's great 2.0 Liter Turbo will be available. I loved this engine in the Solstice I drove a couple of years ago. A less powerful version is available in the new Regal. 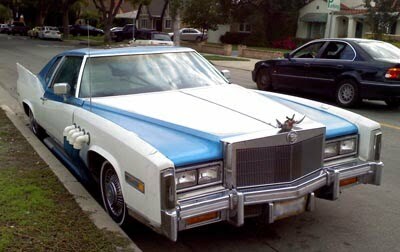 So.. A 4 cylinder Cadillac. This time, in a big one. I think GM should spread this engine around. Ford has been very successful in marketing their similar 2.0 L Turbo by just calling it Ecoboost and advertising it. Big surprise, instead of showing more of the car, they decided to wave the flag. Maybe trying to guilt "Americans into buying American." The Volt is probably really good and deserves to be sold on its own merit. A tacky commercial with a lame tagline at the end (Chevy runs deep). Even the small typeface looks cheap. 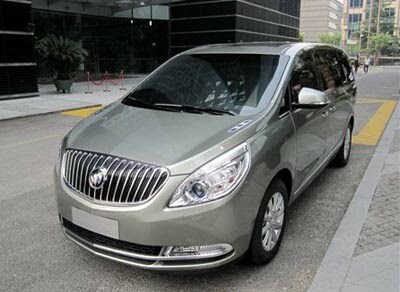 So far, the all new Buick Minivan is for China only. 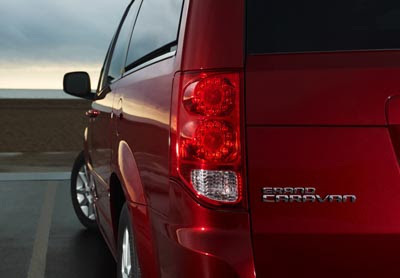 It looks like GM is just waiting to see what happens to the new Odyssey and Sienna to maybe make a move in the US. I just was a couple of new Odysseys on the road, and this Buick already seems to look much better and more upscale. Well, it is quite conservative. Many expected something more original from VW for the all new Jetta. But in real life, it does look pretty upscale. Almost Audi like. And the front end in particular, has a sort of very modern simplicity to it that looks really good. The plastic wheel covers do look cheap, but this is a base $16 000 model. Most other cars in the size/price range offer the same. 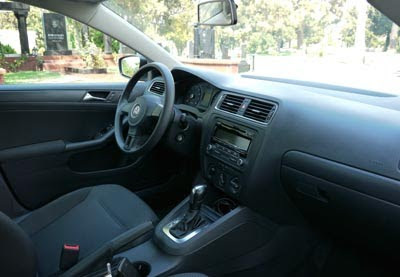 The interior of the new Jetta has been the subject of many criticisms. 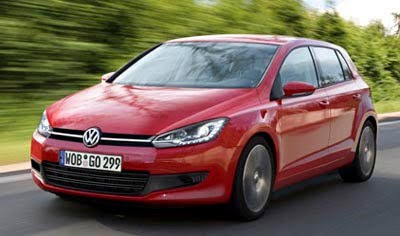 The new model is cheaper than the previous version, and VW did cut costs in many areas. 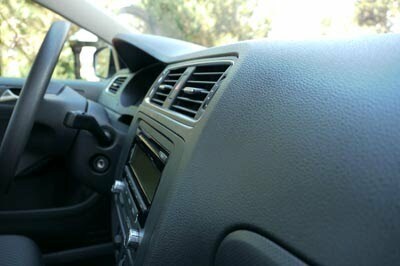 And interior materials is one of them. 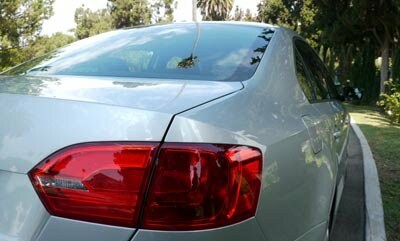 So plastics do not feel as soft and upscale as in the previous Jetta, or the current Golf/Jetta wagon. But to be fair, it is not as bad as many reviewers have said. The dashboard and doors are now covered in hard plastics, but it is the case in many other cars costing about $16 000, or even more. Doors feel very solid when you close them, and everything inside feels solid and well put together. The non leather steering wheel does feel a bit cheap and grainy to the touch. But again, no more than others. The main thing I missed in the Jetta S is an armrest. Especially in the Automatic version. There isn't any covered storage area in the console. The seats are firm and very comfortable. The standard stereo was just adequate. But it did have an iPod plug. The car is longer than before and it shows in the back seat. 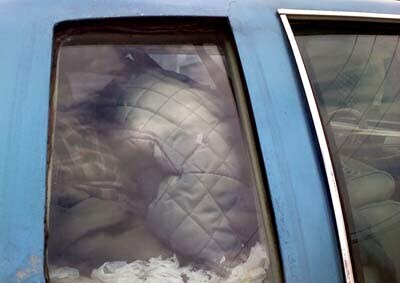 It is about as roomy as a mid sized car back there. 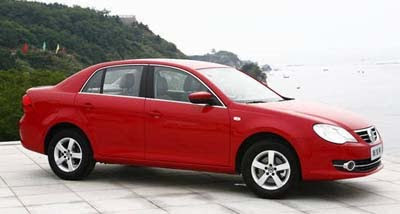 Which makes the "cheaper" Jetta a good alternative to more expensive models. 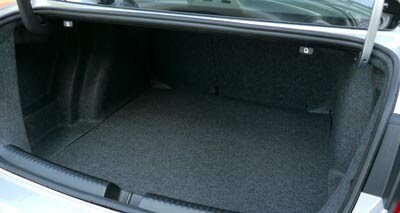 The trunk is also huge. The ride is one of the best I've experienced in a car under $20 000. It really rides like a much more expensive car. It feels solid, slightly firm and very smooth at the same time. A very German feel. Which is great. The steering is also a bit firmer than most of the competition. A bit firmer than the Golf too. But always smooth and accurate. 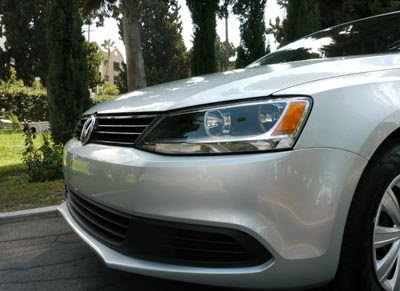 In combination with the solid ride, it gives the new Jetta an expensive car feel. 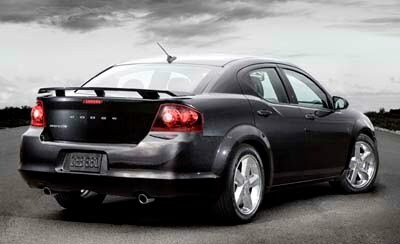 The base S model is the most controversial of the new Jettas. 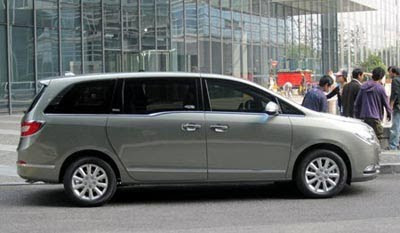 Because it uses the old 2.0 Liter engine, which was not offered in the previous model. It was the base engine 2 generations ago. And I had no idea it was still in production. It is a bit of a let down. And it still only produces 115hp. Less than anything that size. I am not sure how much VW is saving by not using the vastly superior 2.5 liter (standard in other models) in the base version. I guess they wanted that $16 000 base price at any cost. The engine is actually pretty smooth. As long as you don't push it. But there is really no power, or almost, until about 3000rpm. So you do have to push it to just take off. Once up to speed, it does cruise very quietly. 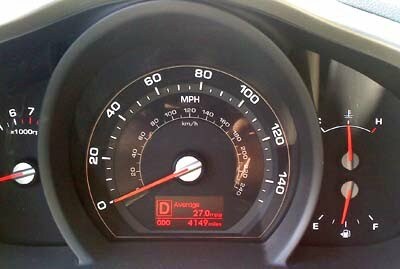 So if you plan on driving slowly pretty much all the time, the 2.0 L might be OK. Otherwise, it will be a constant source of frustration. Especially since the 6 speed automatic refuses to downshift unless you really put your foot down. A manual might be a much better experience. 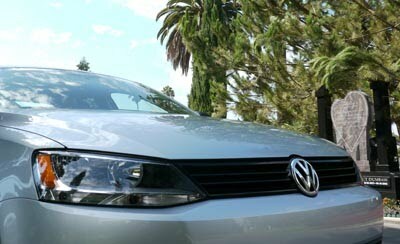 I really liked driving the new Jetta for a week. But the car really deserves the better 2.5 Liter engine, and a few more things inside. All of this, and much more, is available in other versions. For this price you can get a Kia Forte EX, which is not a base model. It has a better stereo, a much better and powerful engine and is better equipped than the Jetta S.
I do like the German feel of the Jetta over the Forte, but most people might not notice. I do like the new Jetta quite a bit. But the old 2.0 Liter will a tough sell for most. I will be driving an SEL version in a few weeks and will be reporting on what should be a much better car. Looking more like a small Optima than a small Forte. 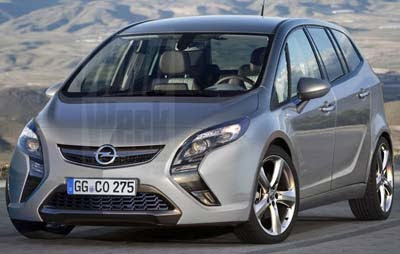 These new illustrations give us a very realistic look at what the next Zafira will look like. 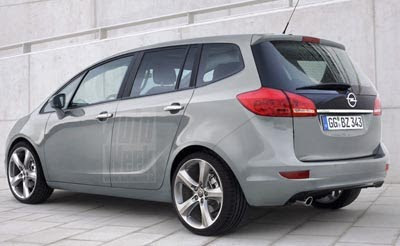 Competing in the same segment as the new Ford Grand C-max, it seems to look much better. The Ford has a weird bloated look. The new Opel seems much sportier. 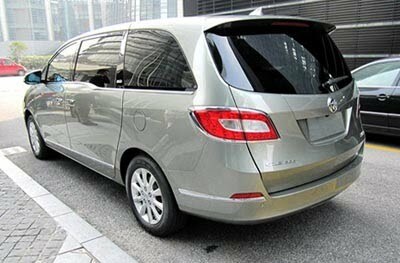 The Grand C-Max is coming to the US next year. Curious to see if GM will bring the Opel over as well. 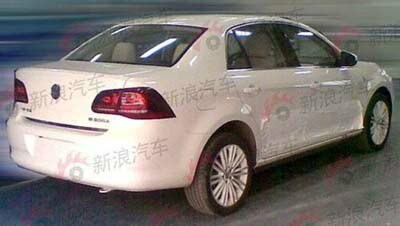 The "new Bora" is a Chinese VW model, not sold in Europe or north America. VW is working on a full electric version of the new sedan. I know VW is actively working on full electric cars, as well as more hybrid. 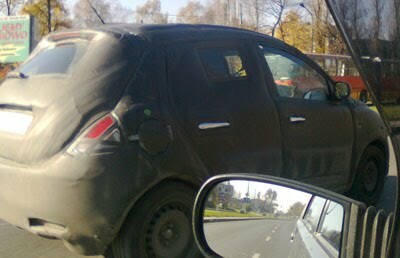 I heard it directly from someone at VW, when I got to see the new 2012 Beetle a few months ago. This is what the "regular" Bora looks like. Caught in China where it will be called Sunny. Again, using 1.6 Liter or 1.8 Liter engines. And looking about 1000 times better than the current model. Even with all the camouflage on it. I must say, Chrysler wasn't lying when they promised us better interiors. The revised Journey only seems to be getting a new grille outside. 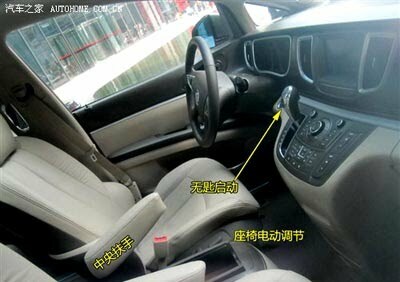 But the interior seems to be a giant improvement on what they have now. And of course, the new 3.6 V6 is offered. 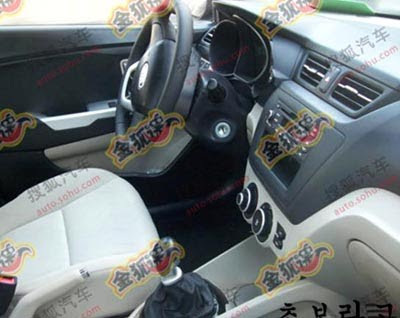 You can see how bad the interior looks compared to the new one.